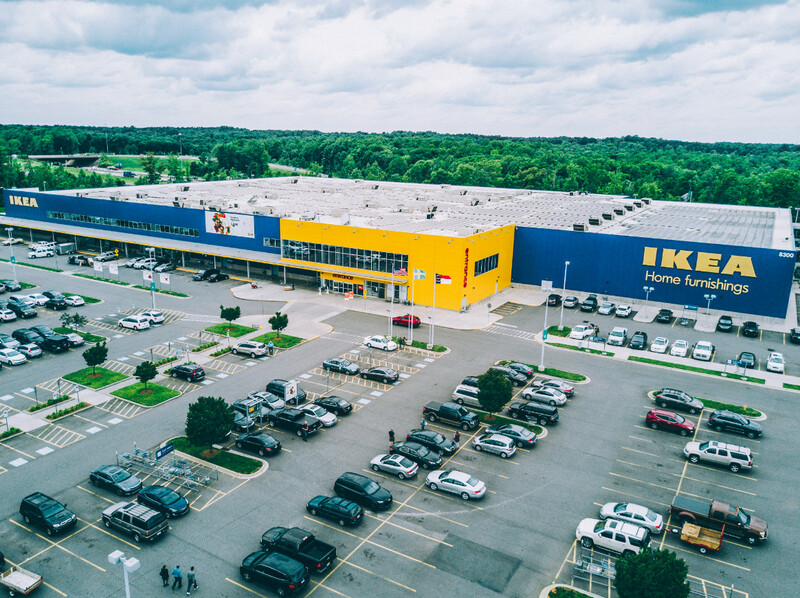 Quench your cravings for retail therapy, refresh your wardrobe, and reinvent your home with finds from IKEA and Concord Mills. 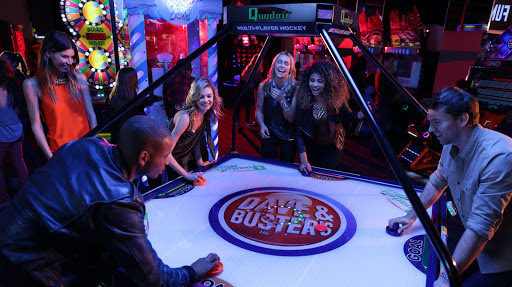 Refuel after a morning of retail therapy over lunch at Dave & Buster’s. Fill up on the fan-favorite chicken and waffle sliders or an inventive pizzadilla. Just be sure to save room for the gaming fun that awaits after you clear your plate. 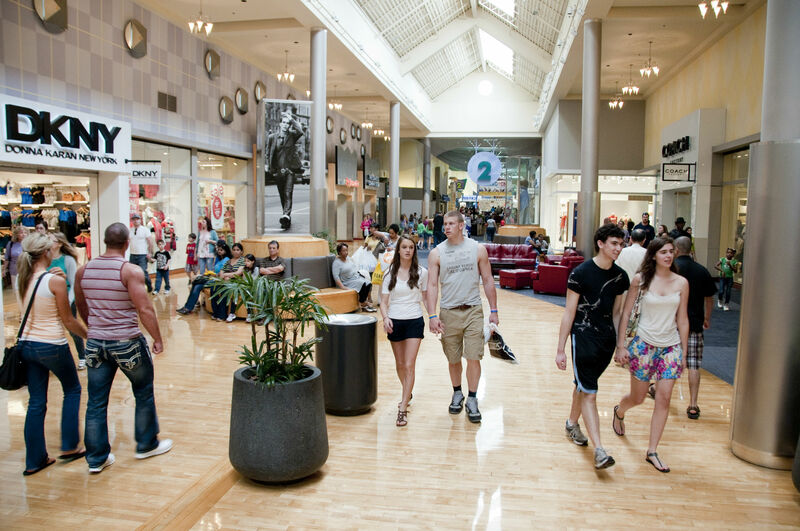 Fill your closet with budget-friendly finds at sprawling Concord Mills. A Concord institution and one of the most visited destinations in North Carolina, the mall features hundreds of outlet stores offering deep discounts on designer threads, name-brand accessories and specialty gear. End the day on a high note over dinner at the spot locals call “The Ultimate Room with a View.” The Speedway Club at Charlotte Motor Speedway calls on fresh catch and top-choice cuts to dish up culinary wonders, while its soaring windows offer panoramic perspectives of the famous speedway.